Thanks so much to Crystal for hosting the Stitch Blog Tour today! Whoa, whoa! 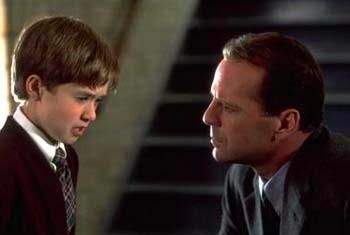 Bruce Willis has been DEAD this whole time?? And the kid knew??? Insane. I did NOT see that coming! Okay, George R. R. Martin has pretty much proven himself to be the master of the epic twist, and as much as I HATE him for continually killing off all my favorite characters (especially the wolves! I love the wolves! ), I have to give credit where credit is due: Game of Thrones keeps me on my toes. And while there are oodles of amazing twists to choose from in this series, I have to select the Red Wedding as the one that stands out most in my find. 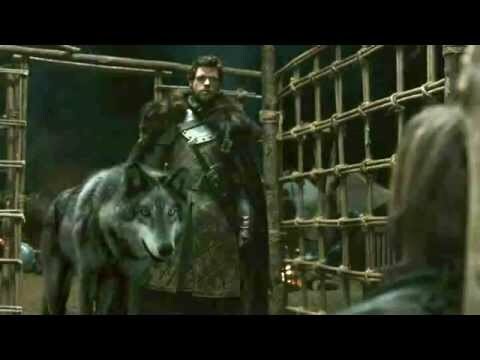 FINALLY things are starting to look up for the Starks, my heart is all melty since Robb is in love, the Freys are being uncharacteristically gracious about Robb’s faux pas – and then they all walk into a slaughter. Just WRENCHING. I still cringe just thinking of it. Okay, okay, we all watched Episodes 4-6 first, so we knew Anakin Skywalker was going to turn evil, that’s no surprise. But then I spent all of Episodes 1 and 2 falling in love with him despite his flaws (and Hayden Christensen’s acting…), and I knew he would be redeemed in the end, so I was willing to cut him a little slack. After all, poor Anakin was dealt quite a hand in life, and his love for Padme was SO deep that he just went a little psycho when she died – that’s excusable, right? Except then he went and SLAUGHTERED ALL THE YOUNGLINGS at the Jedi Temple! WTF Anakin?? That is NOT okay. This was brutal. And, I’m sorry to say, unforgivable. Luke should have let him die on the Death Star like he deserved. Oh, Anakin, I feel so betrayed. I had no idea what I was getting into with this series. 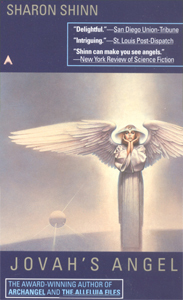 Funny story – one of my roommates in college said she was recommended Archangel by a friend, but she got the impression from the cover that it was a religious book, and knowing I was Catholic, thought maybe I might like it and gave it to me instead. Now, I ended up LOVING this book, but not for any reason having to do with my religion. 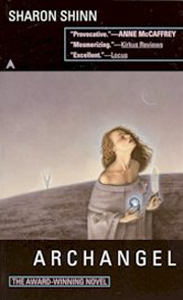 I loved this series because it initially presents itself as a romance between angels and humans on a carefully constructed world where the angels sing to God for sustenance and medicine and rain, but you find out in the second book that GOD IS A SPACESHIP and the angels are genetically engineered humans and all of these people are refugees from a long-ago ravaged Earth. WHOA! 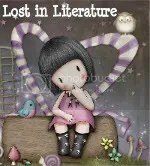 That was about the LAST thing I was expecting from this nice fluffy romance novel, and it totally knocked my socks off. 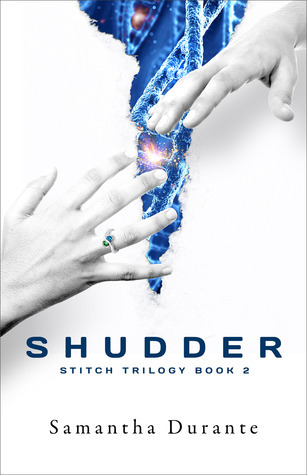 I loved the series even when I thought it was just an angel romance, but that sci-fi twist brought me to my knees in worship at the altar of Sharon Shinn. Just amazing. After finishing the game Half-Life 2, my husband decided he would play the puzzle game, Portal, which came bundled with it since I was sitting on the couch ignoring him while engrossed in some book. Initially we were just expecting a simple problem-solving game, where you need to use physics and a neat portal-opening gun to get yourself from one side of each room to the other as your character wanders through some kind of run-down testing environment. There was pretty much no background provided besides some prompts from a female computer voice that guided you through the stages. The voice (GLaDOS) said some quirky things which were mildly entertaining (“Please place the Weighted Storage Cube on the Fifteen Hundred Megawatt Aperture Science Heavy Duty Super-Colliding Super Button.” “Perfect. Please move quickly to the chamber lock, as the effects of prolonged exposure to the Button are not part of this test.”), but we didn’t think much of it. I continued reading my book on the couch while he enjoyed his game and that was that. Cake? Really? At this point my interest was piqued and I put my book down. And sure enough, as the game continued, GLaDOS’s character developed and we soon realized that there was much more to this little add-on puzzle game than we expected. 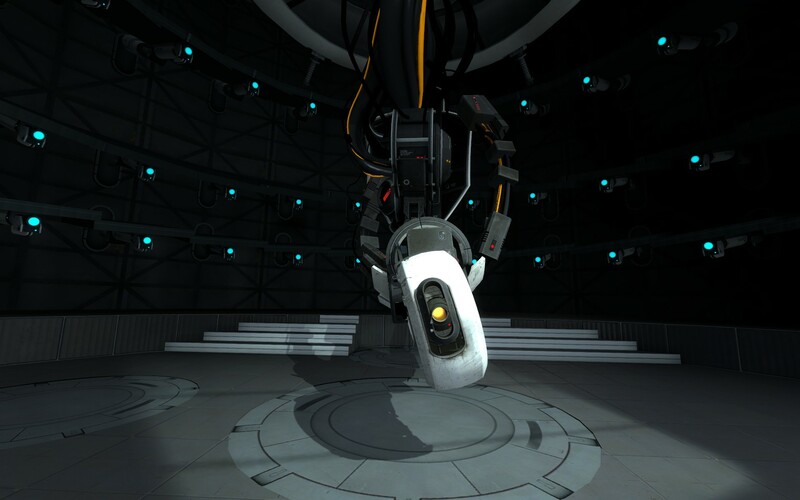 In addition to the fun and challenging puzzles (which often required the two of us working together to solve), there was an engaging storyline filled with memorable quips and even a boss battle against – you’ll never guess it – GLaDOS herself! Yes, the seemingly helpful computer turns on you in a most vicious way, and you must seek her out and destroy her to save yourself, even as she tries to manipulate you into not doing so (“Well, you found me. Congratulations. Was it worth it? Because despite your violent behavior, the only thing you’ve managed to break so far is my heart.”). And the best part? Once you finally reach the end, you are rewarded with an awesome song sung by GLaDOS herself. This game was about the best lazy Sunday afternoon surprise I’ve ever had.